There are side snaps on both sides to adjust the size. 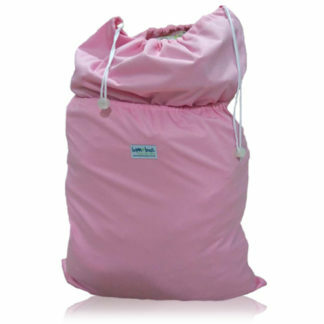 The front two rows of snaps adjusts to Small 3.5-6.5kgs, Medium 7-11kgs, or Large 12-18kgs. 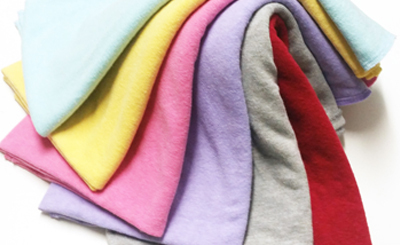 Outer is PUL (polyurethane laminate), a soft, waterproof, breathable and stretchable fabric. The inner lining, made from Polyester mesh. 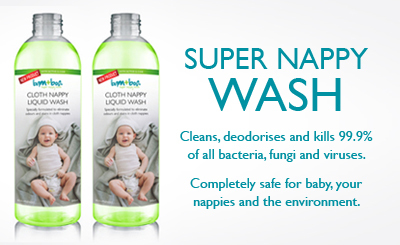 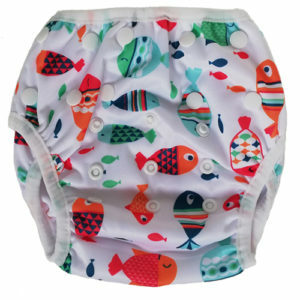 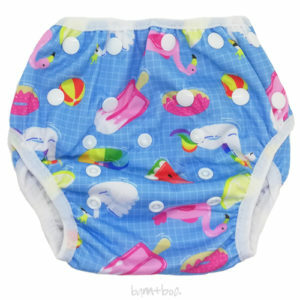 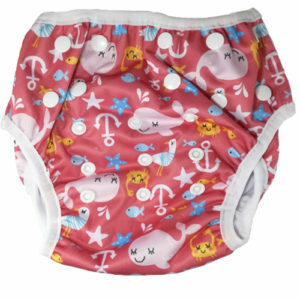 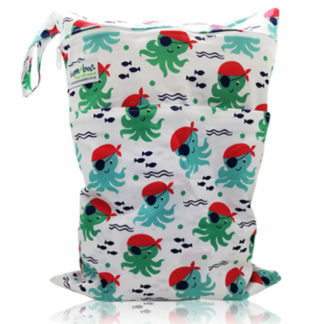 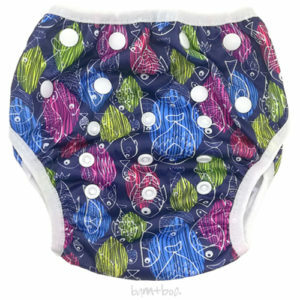 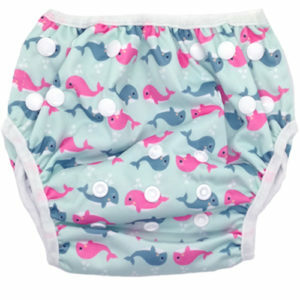 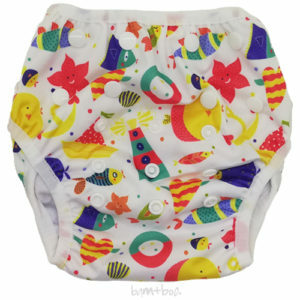 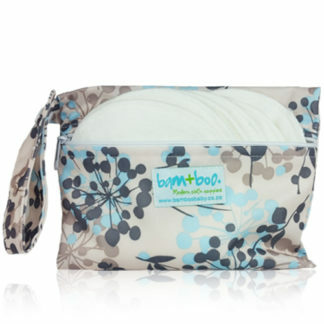 No inserts are required inside as the Swim Nappy is designed to contain the solids and not the wee.